The store will offer latest styles and colors to the customers to take a well informed decision. 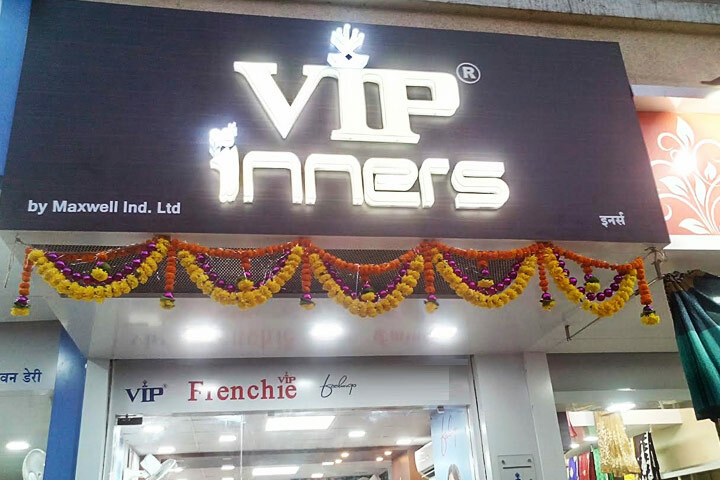 This store will be a one-stop solution for consumers and will provide exclusivity and uniqueness in terms of range, ambience and visual display. The ambience will be vibrant as well as classy targeting contemporary upwardly mobile consumer segment. Complete 3 D Design of the store. 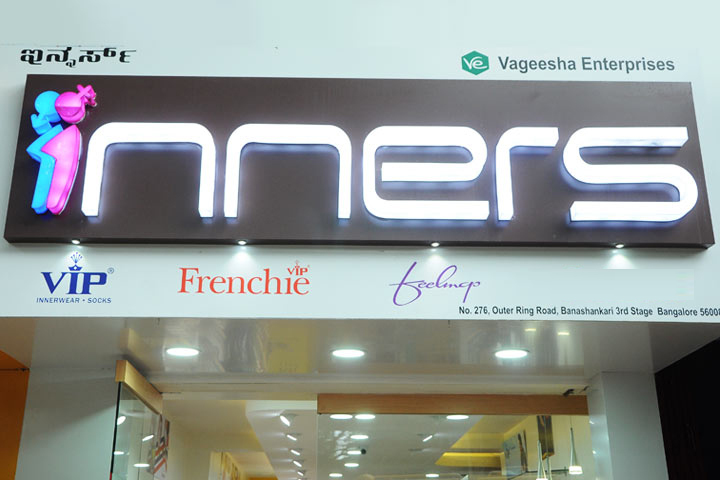 National Investments in all the brands sold inside Inners. Nominal Fees for implementation of store level software.